Paradise Glitters are shimmering, full size polyester-based glitter flakes produce bold, dramatic effects. Paradise Glitter reflects light with a brilliant, sparkling luster. Available in a .25 oz. size and a full range of vibrant colours. 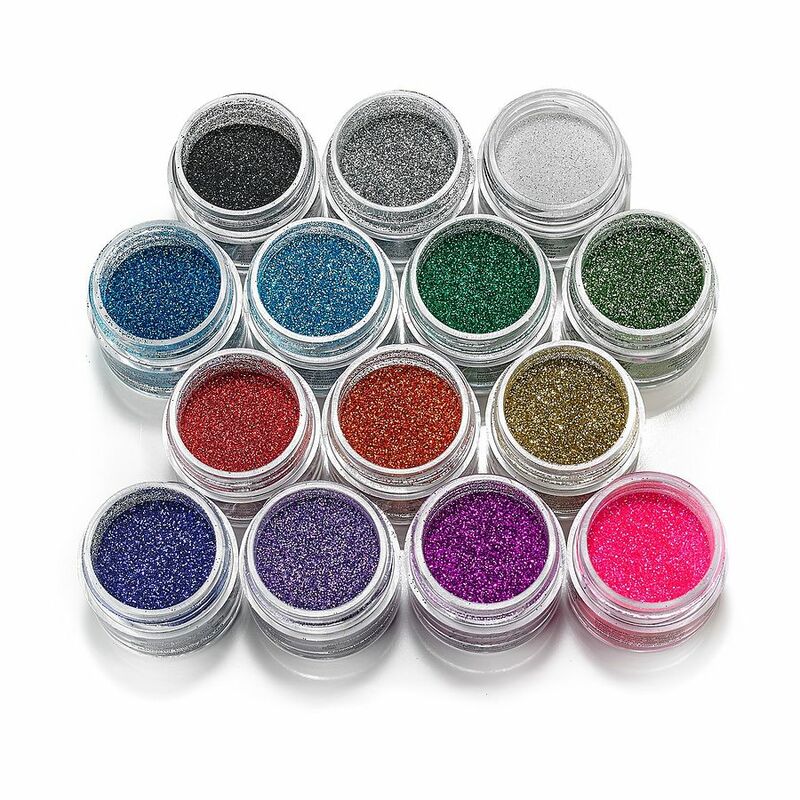 Carefully pour Paradise Glitter onto a clean dry surface and apply with fingers or brush.